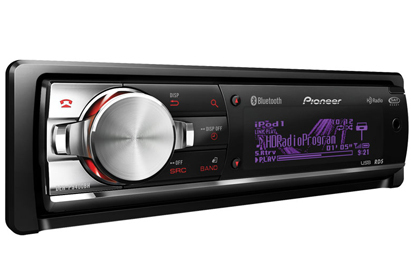 Looking for Car Audio in the Allentown or Lehigh Valley Area? 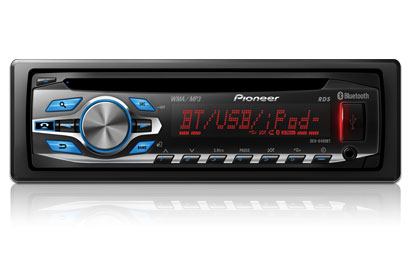 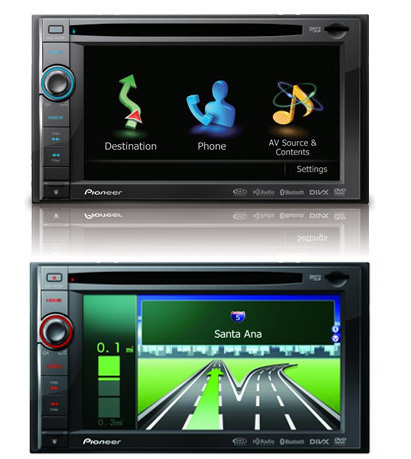 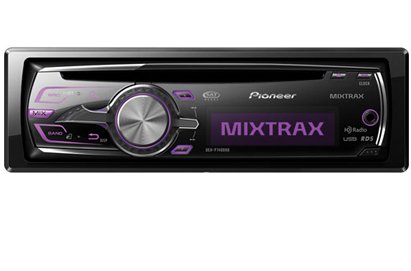 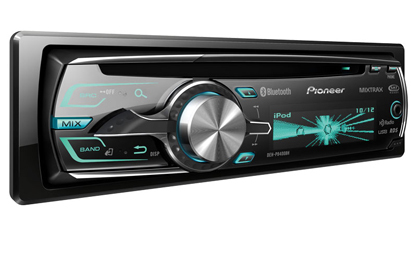 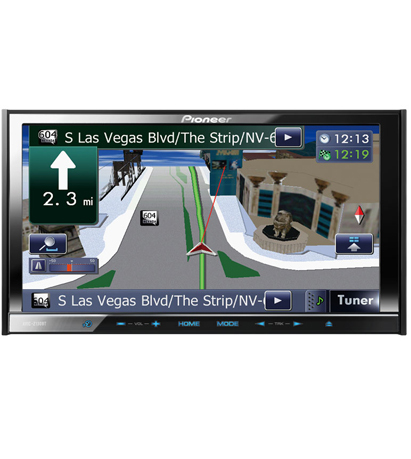 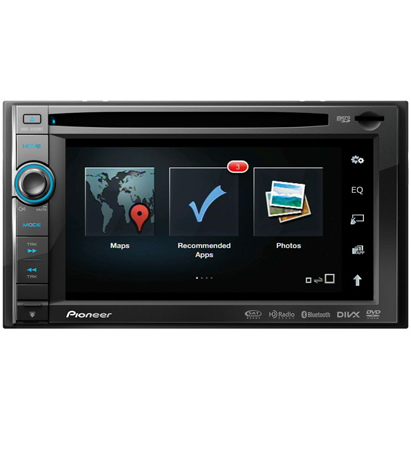 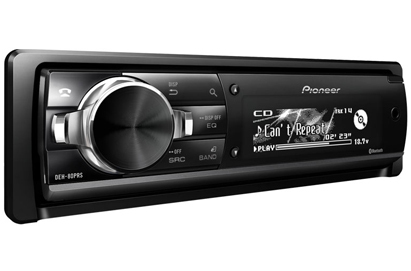 Look no further we offer it all from basic radio & speaker replacements to full blown stereo sound systems with amps and subwoofers. Don't forget we can also repair your OEM radio if you'd rather keep the factory look.